You will now have more time to apply for a Canadian Post-Graduation Work Permit which allows you to work for any employer, anywhere in Canada. Start your application today. Immigration Refugees and Citizenship Canada (IRCC) just announced 2 big changes to the requirements for the Canadian Post-Graduation Work Permit (PGWP). International graduates will now have 180 days to apply for the PGWP and they no longer need to have a valid study permit in order to apply. These changes will help those who want to stay in the country after graduation find work in Canada. As the name implies the Canadian Post-Graduation Work Permit only applies to candidates who graduated from Canadian tertiary institutions. In other words, you will first need to acquire a study permit to study in Canada before you can apply for the PGWP. What Do Theses Changes Mean For Your PGWP Application? 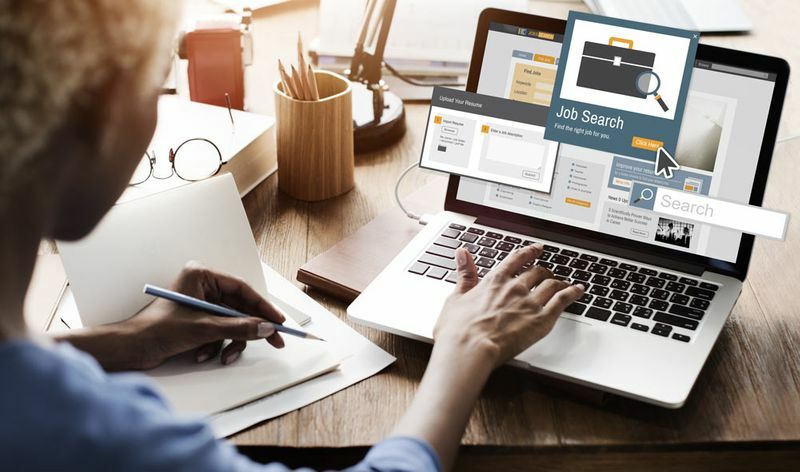 The two new changes to the Canadian Post-Graduation Work Permit will now make it easier for you to find work in Canada after graduating in the country. The IRCC has just increased the time you have to apply for the PGWP from 90 days to 180 days. Now, you will have 6 months to apply for your PGWP after getting your notice of graduation. Previously, you needed to be in possession of a valid study permit when applying for the PGWP; however, this requirement has just been done away with. Now, you need to have been in possession of a valid study permit at some point during the past 180 days before you submit your application. In order to study in Canada, you need to have a study permit. This permit is normally valid for the entire duration of the course you are enrolled in. With the previous requirement being a thing of the past, you will now have more than enough time to gather all the necessary documentation for your PGWP application without the worry of your student obligations. 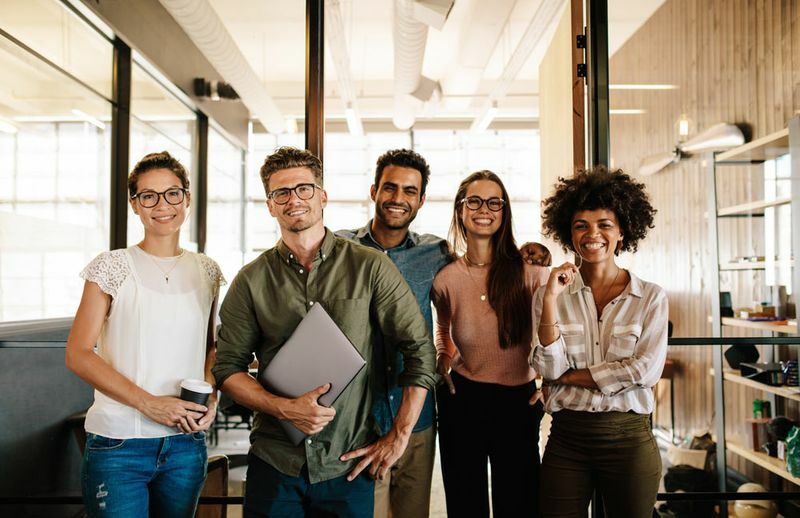 The IRCC hopes that these new changes will help to keep international students in Canada so that they can contribute to the Canadian workforce. Why Apply for a Canadian Post-Graduation Work Permit? The Canadian Post-Graduation Work Permit is one of many open work permits in Canada. These permits give you the freedom to work for any employer, anywhere in Canada. For a recent graduate, this means earning valuable Canadian work experience. If you are familiar with Canadian immigration, you should know that one of the popular Federal immigration programs, the Canadian Experience Class, helps those who have work experience in Canada earn permanent residence in the country. In other words, working in Canada will help you with your immigration to Canada. Even if Canadian immigration is not your end goal, Canadian work experience will impress your future employers, wherever they are. Another great advantage of the PGWP is that you do not need a job offer to apply for it. With 6 months at your disposal, you will easily find work in Canada at your own convenience. Find out if you are eligible for the Canadian Post-Graduation Work Permit below. You must have completed a full-time study program of a minimum 8 months duration. You must be able to prove that you have completed and passed your program requirements with a document from the educational institution you studied at. You must have graduated from a recognized post-secondary institution. You must apply for the permit within 180 days of receiving your notice of graduation. You must have been in possession of a valid study permit at some point during the past 180 days. Apart from being the first step in acquiring a Canadian Post Graduation Application, studying in Canada will help you immigrate to Canada and it will count towards your eventual citizenship application. It is a great place to start if your end goal is Canadian permanent residence. Canada is the perfect place to take your further education. 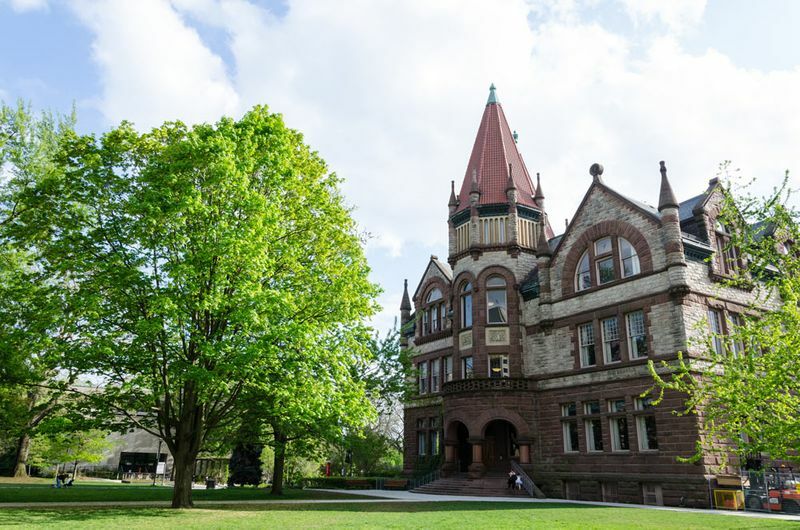 We have some of the best universities in the world, in fact, Mcgill University and the University of Toronto rank among the top 50! Earning a world-class education is just one of many reasons why you should study in Canada. If you are interested in studying abroad in Canada, know that it is much cheaper than other international study destinations like the U.S. There are also many funding opportunities available to international students making Canadian education seriously affordable. Not convinced? Here are 10 more reasons why you should consider studying in Canada. A Canadian Post-Graduation Work Permit can be your entry into the Canadian workforce and an eventual successful career in Canada. We can help you achieve this goal by assisting you with your study permit application. Once you sign up for our services, you will complete our comprehensive online evaluation which will determine whether you qualify for a study permit or any other Canadian immigration program or visa. If you are eligible, our team of expert Regulated Canadian Immigration Consultants will handle all of your paperwork while you sit back, relax and plan your new Canadian life. Let’s start today!